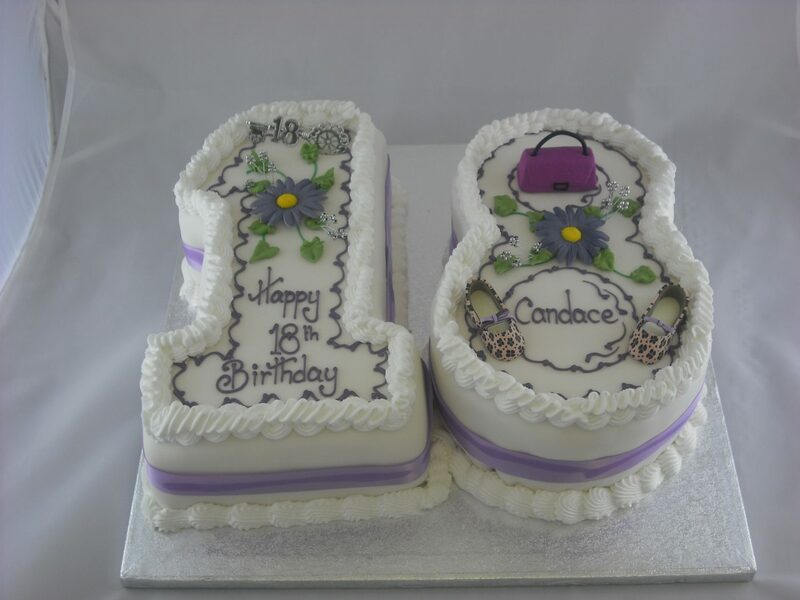 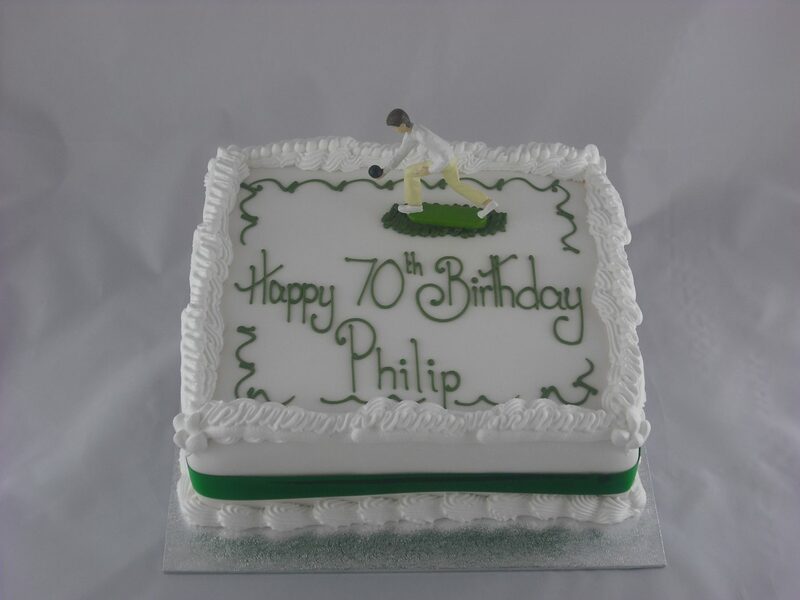 We are proud to have skilled cake decorators in our team – especially in our Celebration Cakes Department. 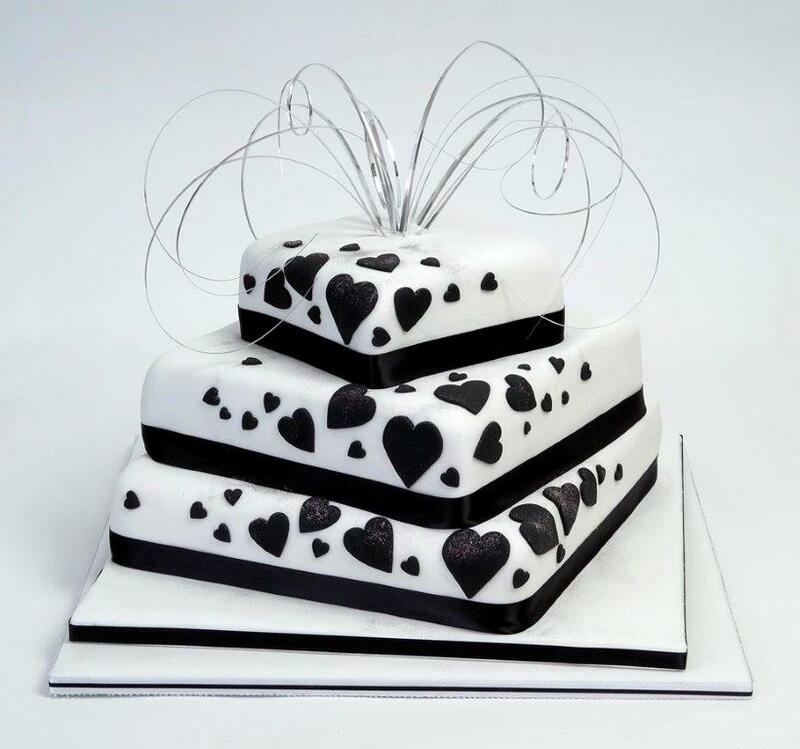 We thrive on making every celebration a special one. 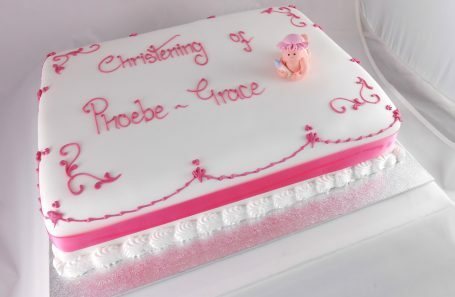 The proverbial icing on the cake for us is quality service for our customers. 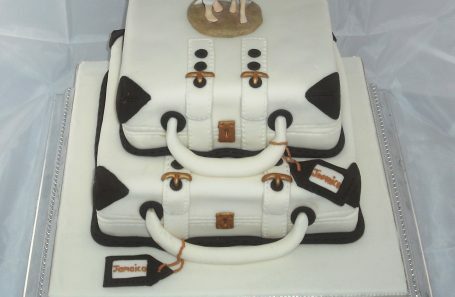 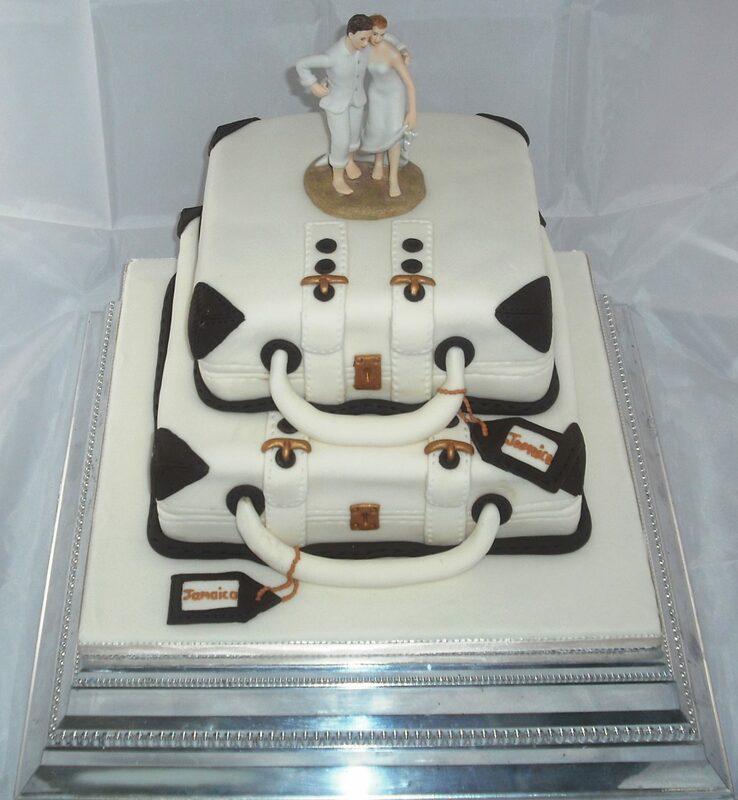 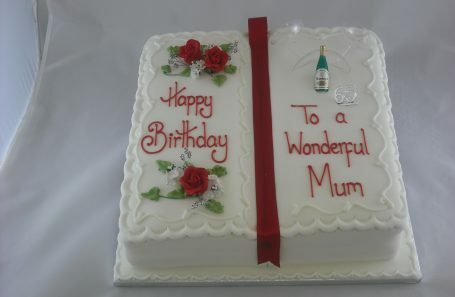 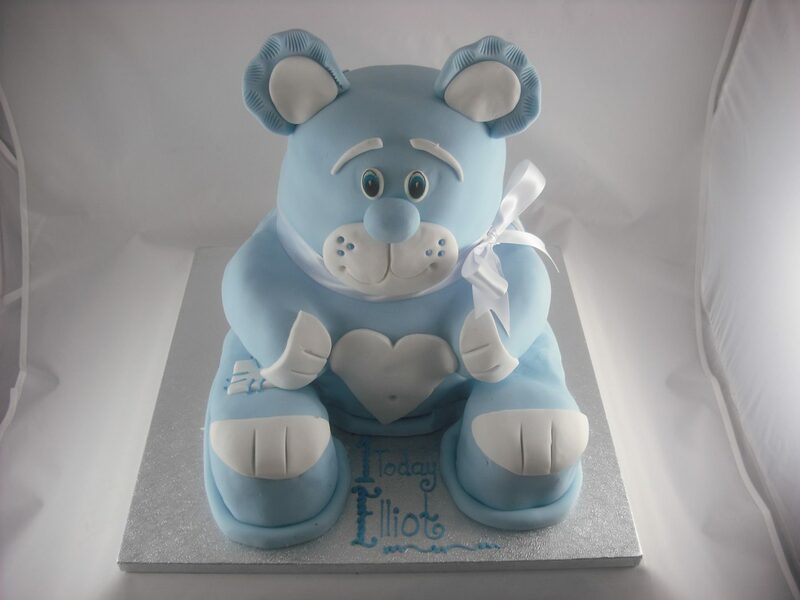 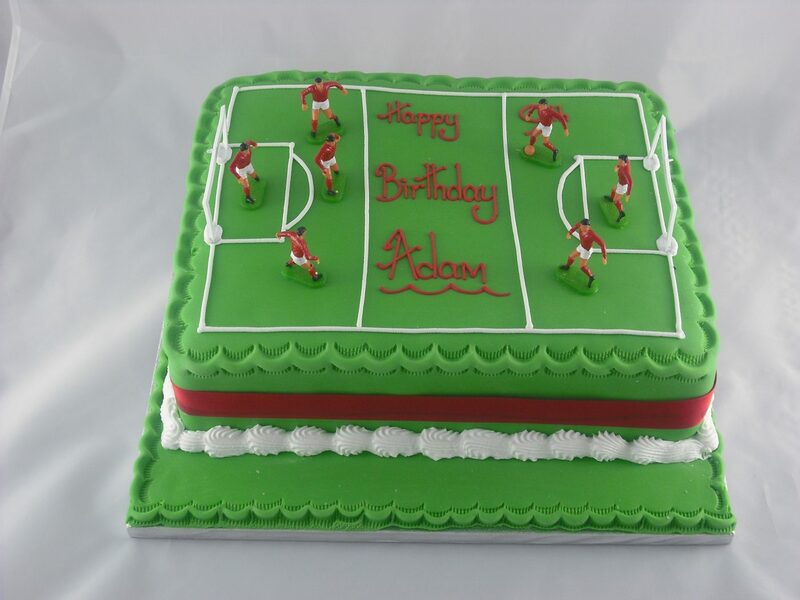 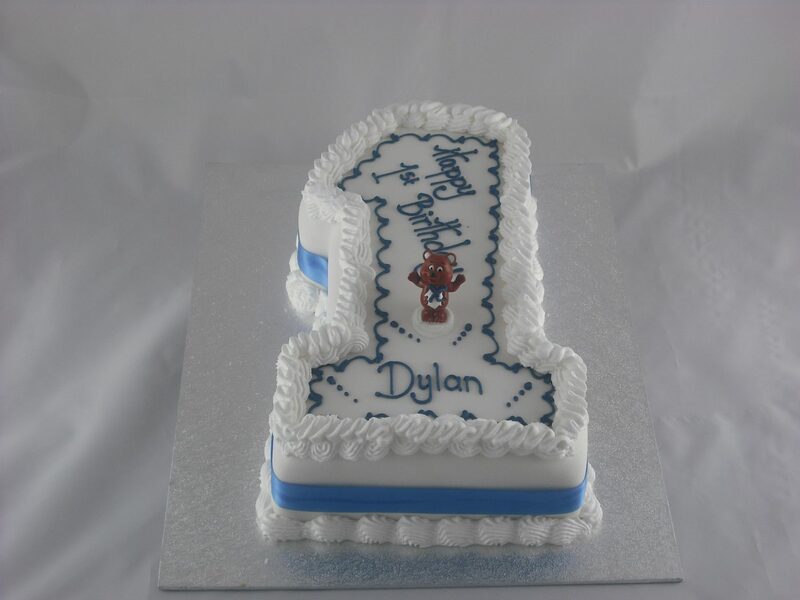 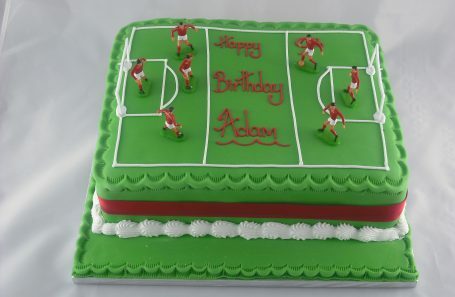 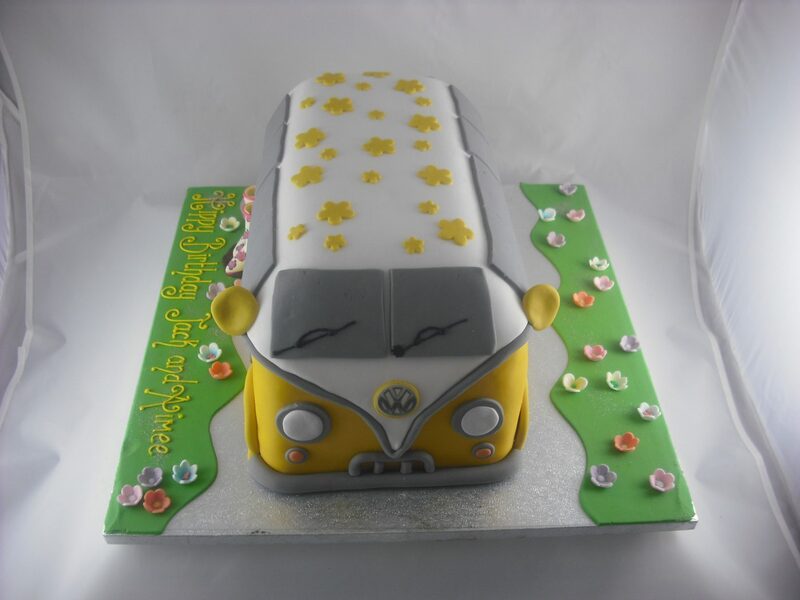 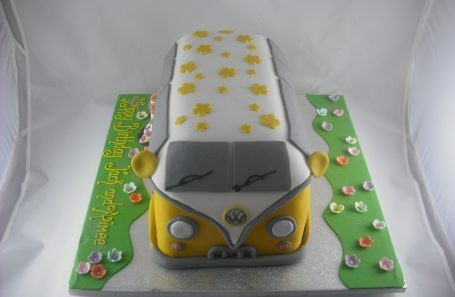 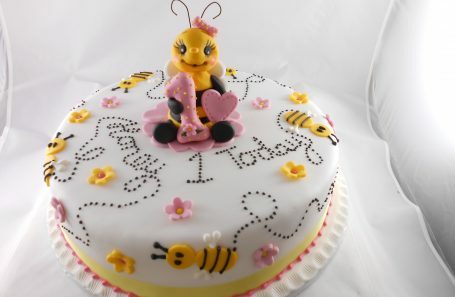 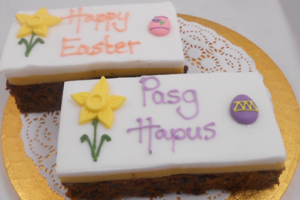 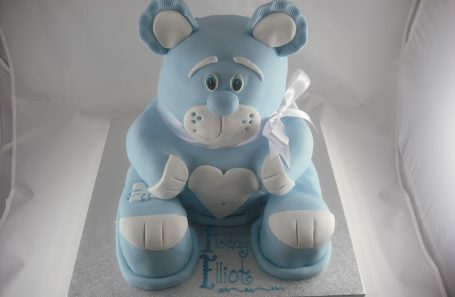 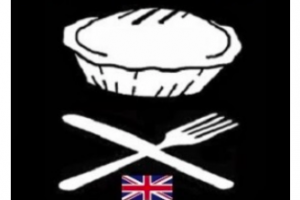 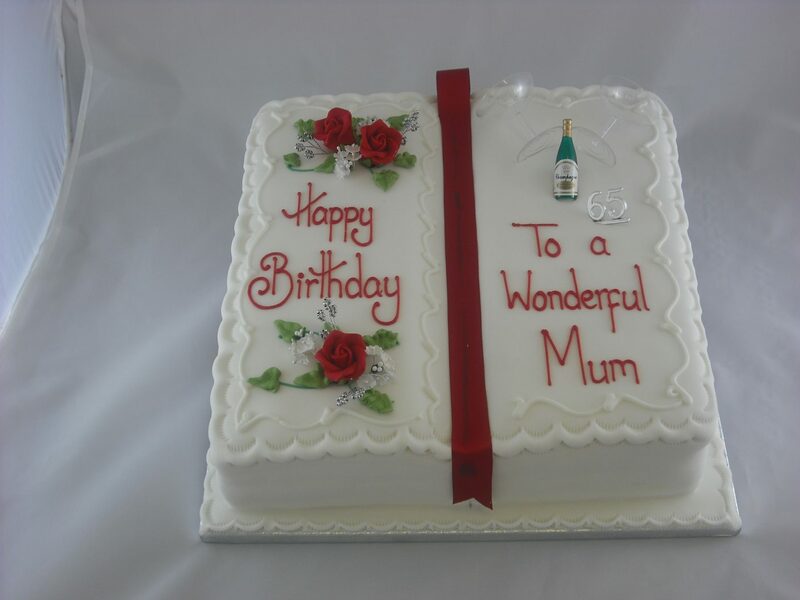 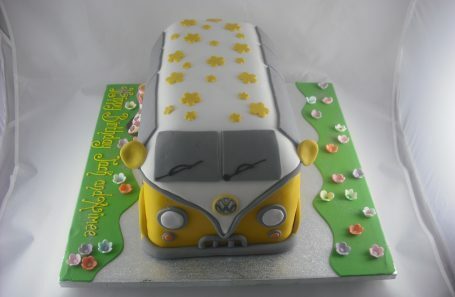 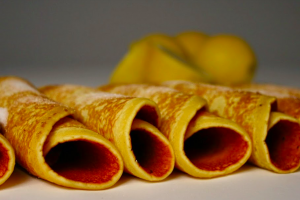 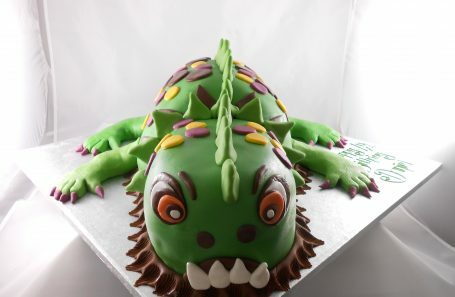 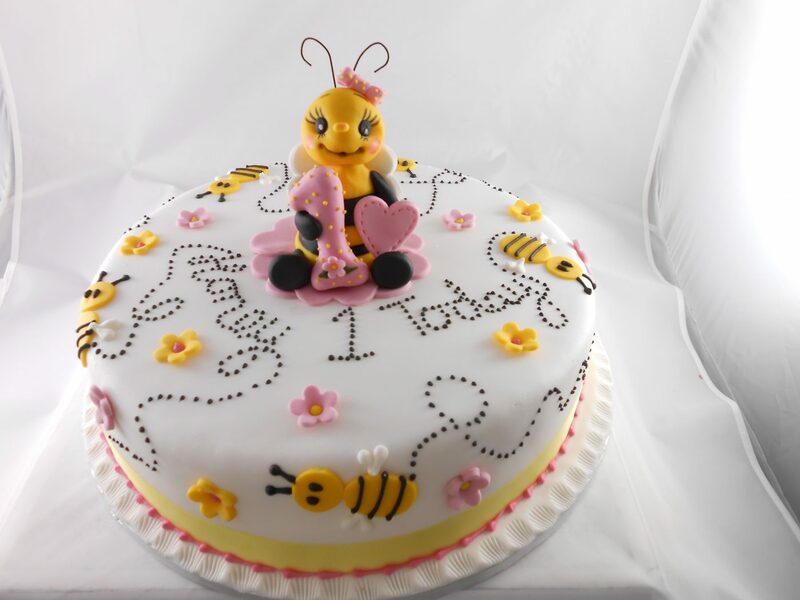 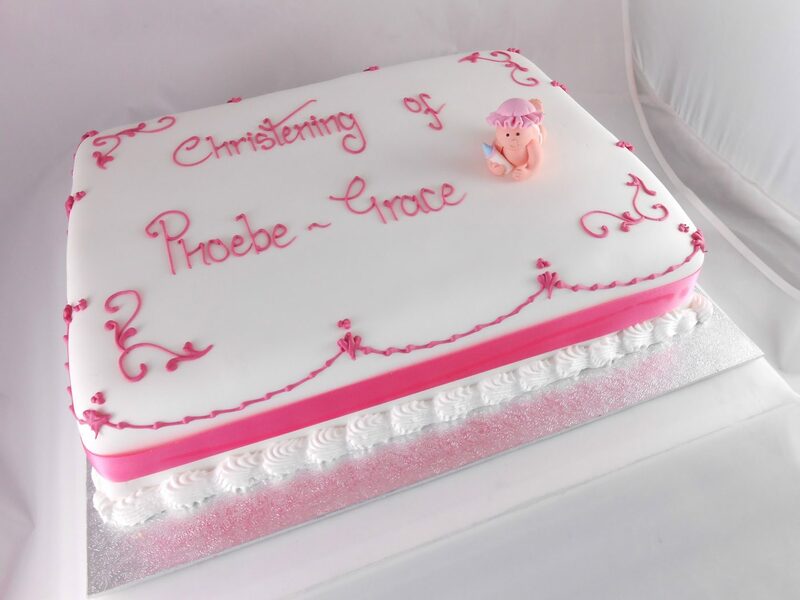 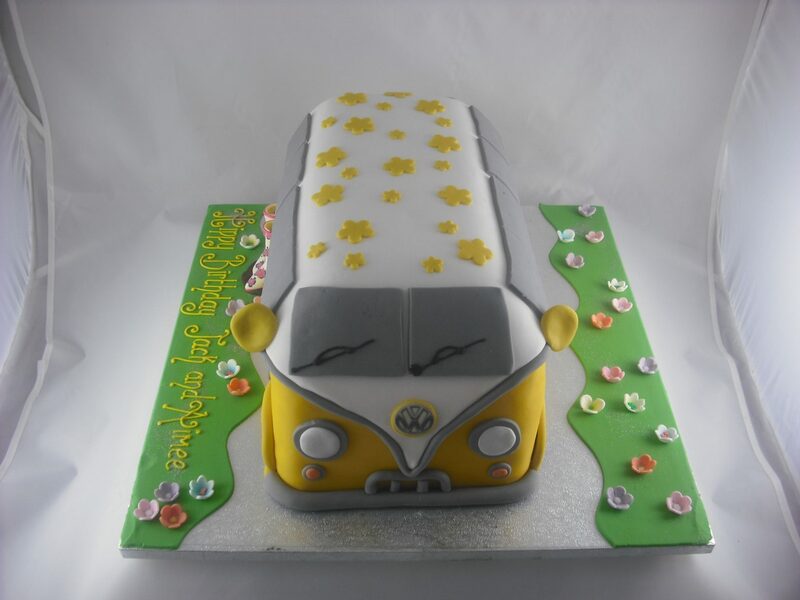 We create an array of excellently-produced celebration cakes to fit every customer’s need and occasion. 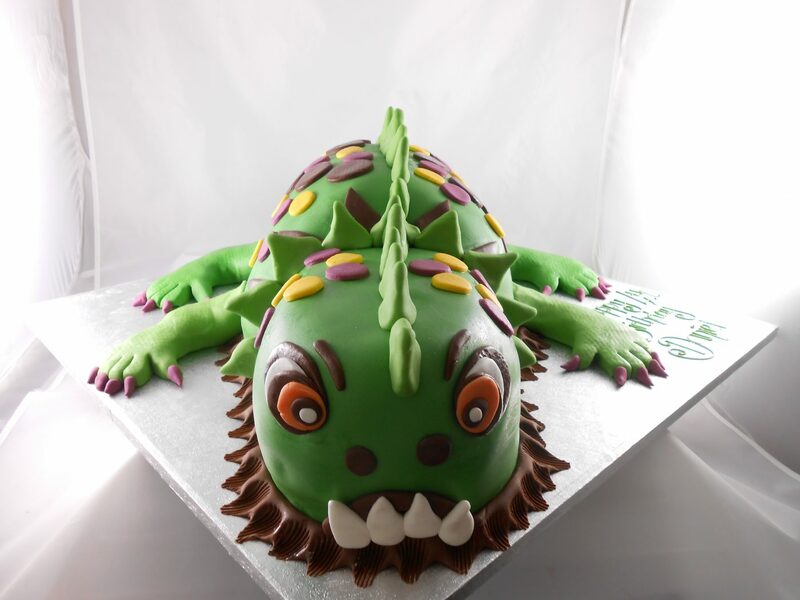 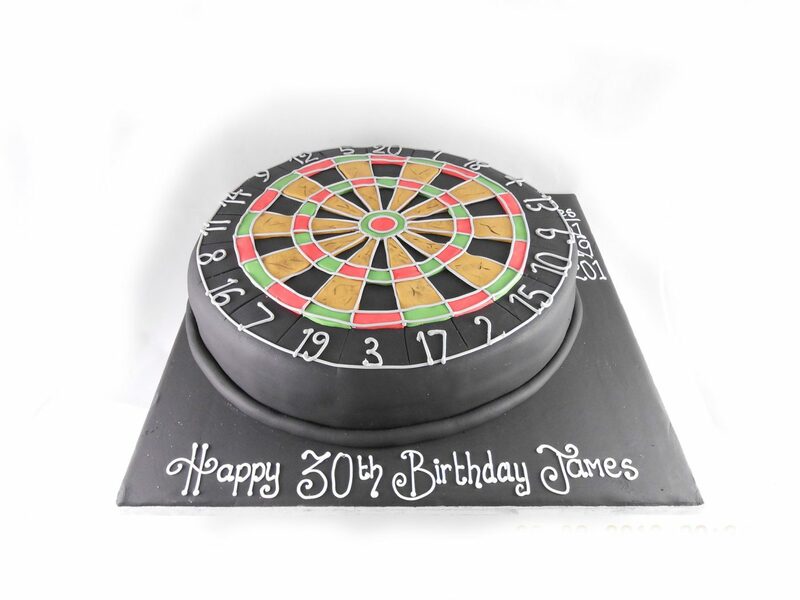 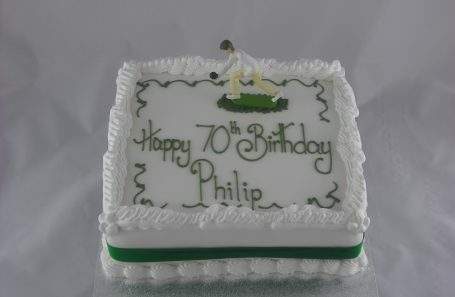 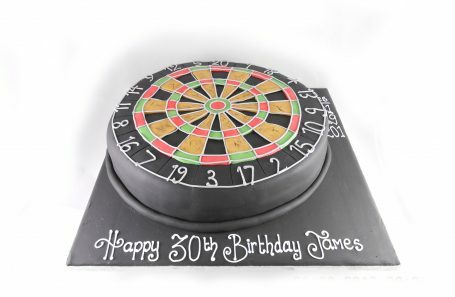 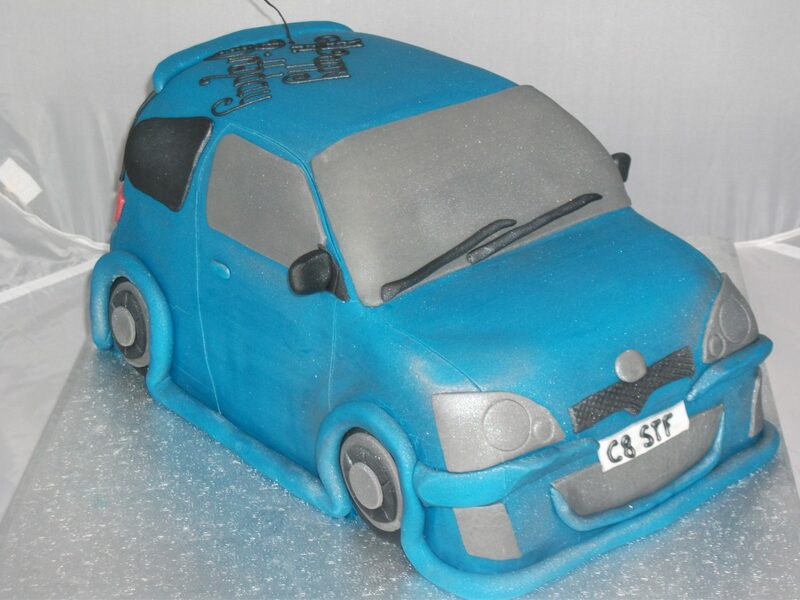 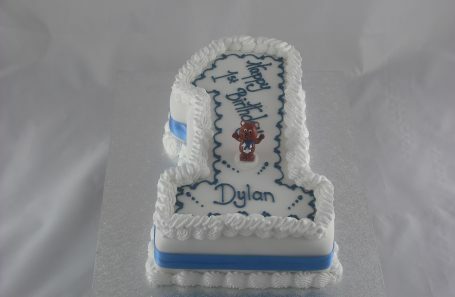 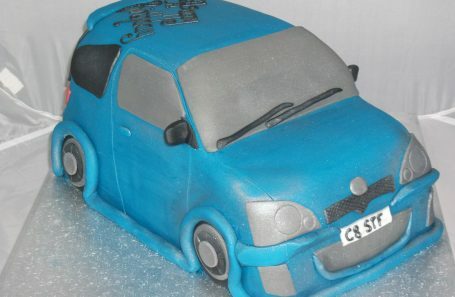 There is no limit to our skill and our celebration cakes aim to go above and beyond the customers’ expectations. 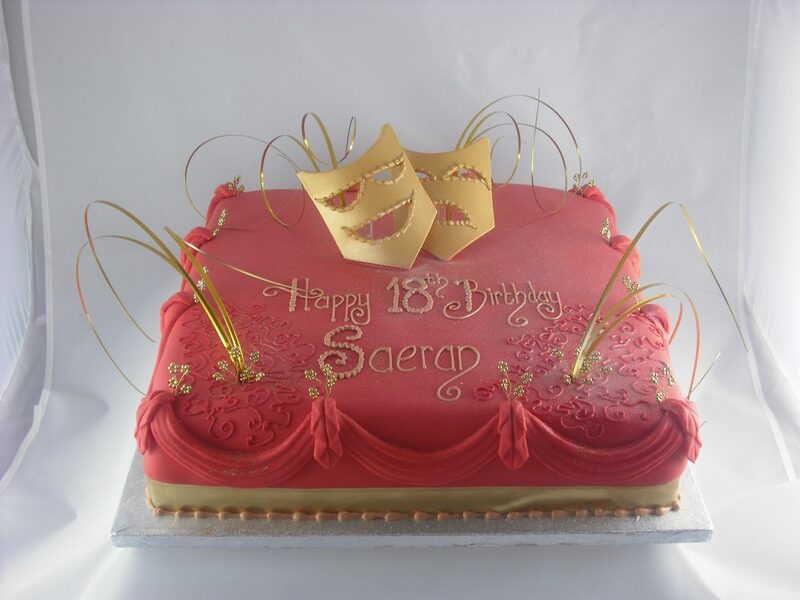 Trust us to create a cake fit for your special event. 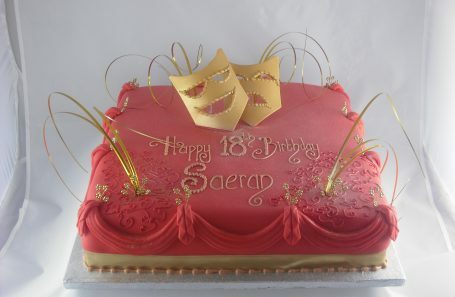 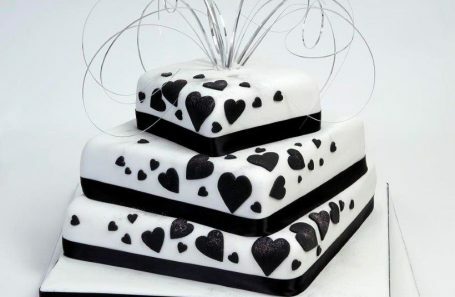 We are happy to provide cakes for any celebration, so let us help you to make your occasion special.